Mark Franco, L.Ac. (Dojo Cho) was born in Santa Monica, California in 1971 and began studying in the Bujinkan in 1989. He dedicated himself to this martial art study, and in 2001, while in Japan, he received his teaching license. Mark is recognized as a qualified instructor (Shidoshi) under Soké Masaaki Hatsumi and travels to Japan regularly in an effort to continue developing himself and gain a deeper understanding of the 9 schools and their traditions. His mission is to pass along the teachings of the classical Japanese martial arts to his students, so that they can carry on the tradition into the future. Mark Franco holds a Masters degree in Traditional Chinese Medicine and is a licensed acupuncturist. During his schooling, Mark was introduced and learned aspects of Chinese internal arts such as Tai Ji Chuan, Shing Yi Chuan, and Qi Gong. along with the practice of acupuncture, Chinese herbology and Tui-na (Chinese orthopedic massage), Mark has taught Chinese medicine in some of the most prominent colleges and Universities in the Los Angeles area, as well as carried out acupuncture studies in local hospitals. 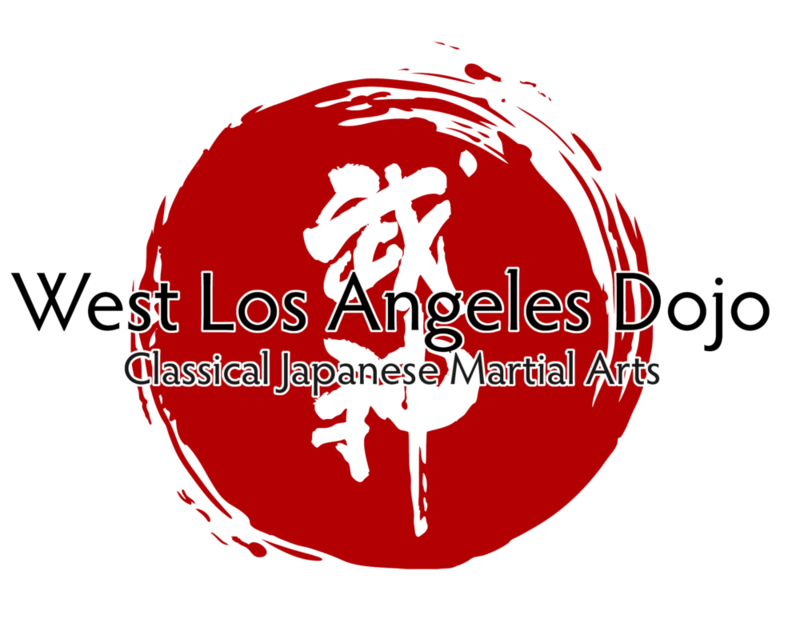 Mark Franco is the head instructor at the West Los Angeles Dojo. Mark is dedicated and inspired to pass on the traditions that he has learned for the benefit of individuals and the local community.